Plusquam Records is proud to present the brand new hit single "Connected" by legendary ACE VENTURA. This progressive-trance track is more than powerful, containing an amazing story and mystical vocals to make the dancefloor shiver. Once again Ace Ventura demonstrates his high-standard of quality in producing and building of killer-tracks ! The single contains 4 tracks in total. 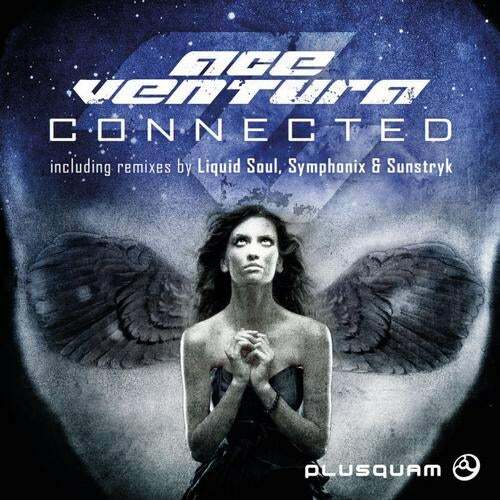 The original track is followed up by remixes of: Liquid Soul, Symphonix and Sunstryk.